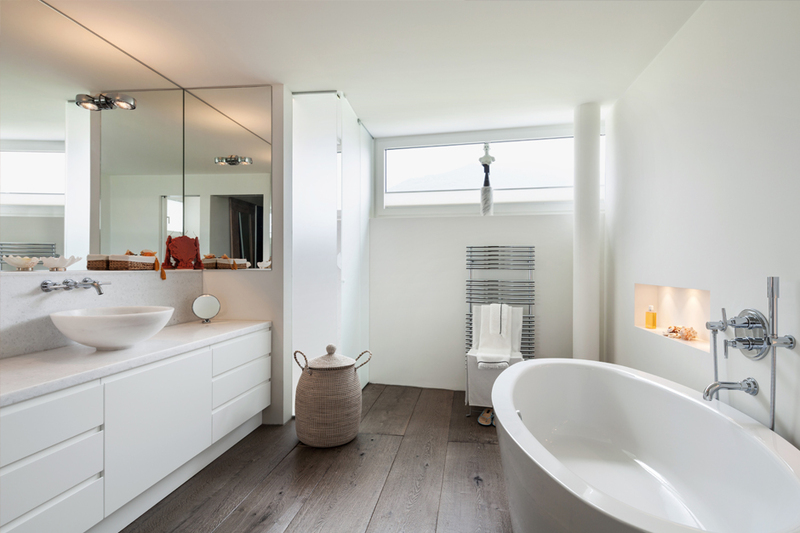 Working throughout the Plymouth and Devon area, Plymstock Design are experienced and reliable company specialising in bathrooms, kitchens and a host of other services. No matter what enquiry you may have, their team of helpful and friendly installers are on hand to assist you with any enquiry you may have. Plymstock says - “Our experts are here to help you with any enquiry you may have to ensure all needs have been met." Creating bespoke bathrooms to your exact needs and requirements. Friendly and helpful team on hand to assist with any enquiry you may have. 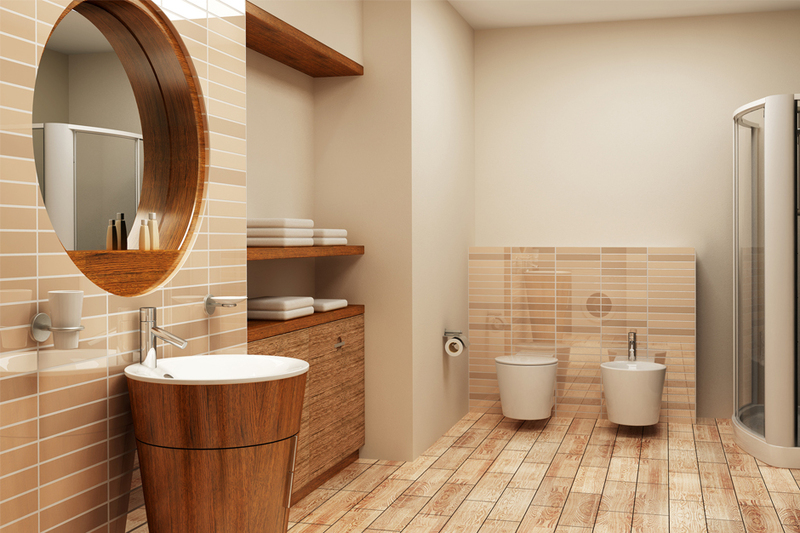 Stocking a vast range of bathroom choices at our Plymouth showroom. 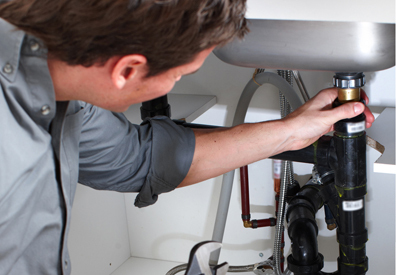 Reliable bathroom and kitchen installers working throughout the Devon and Plymouth area. Plymstock Design offer a vast range of services throughout the Devon area specialising in bathroom design and installation. With their knowledge and expertise, their team of installers are on hand to assist clients with any enquiry you may have. No matter what enquiry you may have, their team will endeavour to ensure all enquires have been met. For more information regarding the service you are looking for, visit their website for more information or contact them via email or telephone. 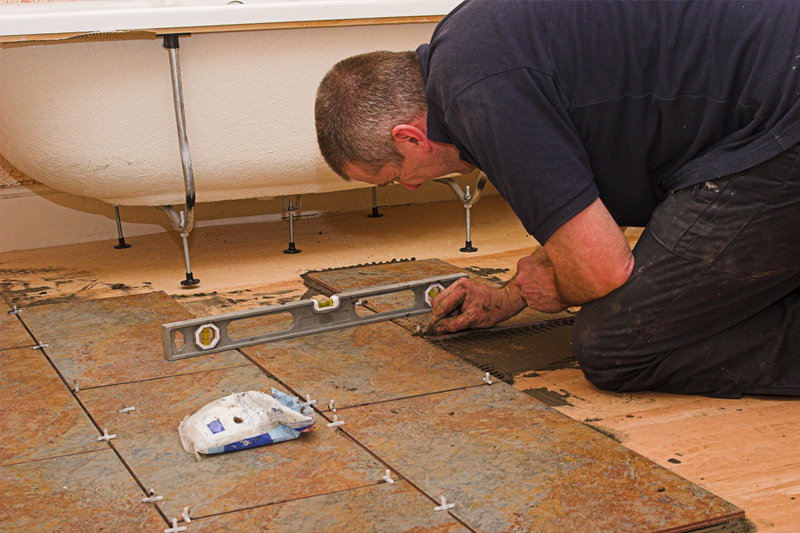 Experienced and friendly installers with advance expertise and knowledge of the industry. Kitchen and bathroom specialists working throughout the Plymouth area. Working throughout Plymouth and the surrounding areas within Devon. Knowledgeable and friendly team on hand to assist with any enquiry you may have. Using their expertise and knowledge to create the perfect solution for you.